This mocha chai latte syrup post was created in partnership with Ninja Coffee Bar® System. I received complimentary products and compensation to facilitate my review, but all opinions within are my own. 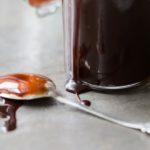 Flavor your coffee with chocolate and masala chai spice with this coffeehouse-style mocha chai latte syrup. Make it at home with just a few ingredients. 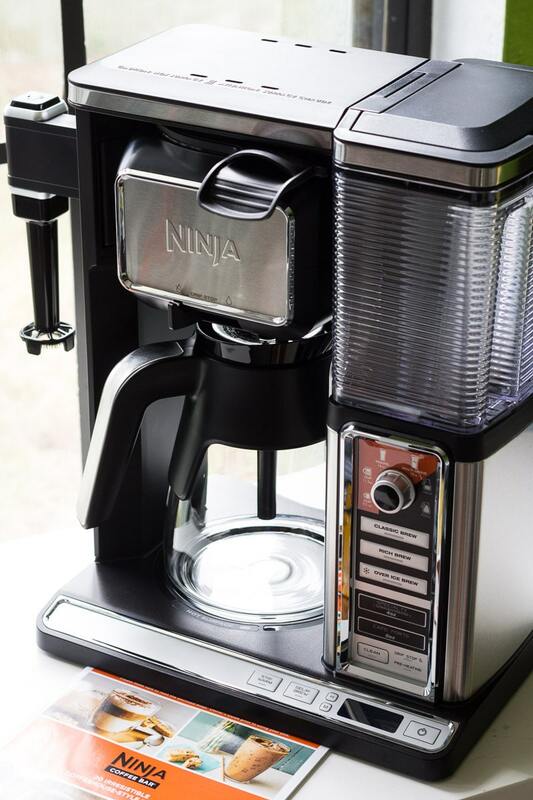 Enter to win a Ninja Coffee Bar® System today so you can start making all kinds of fancy coffee drinks! 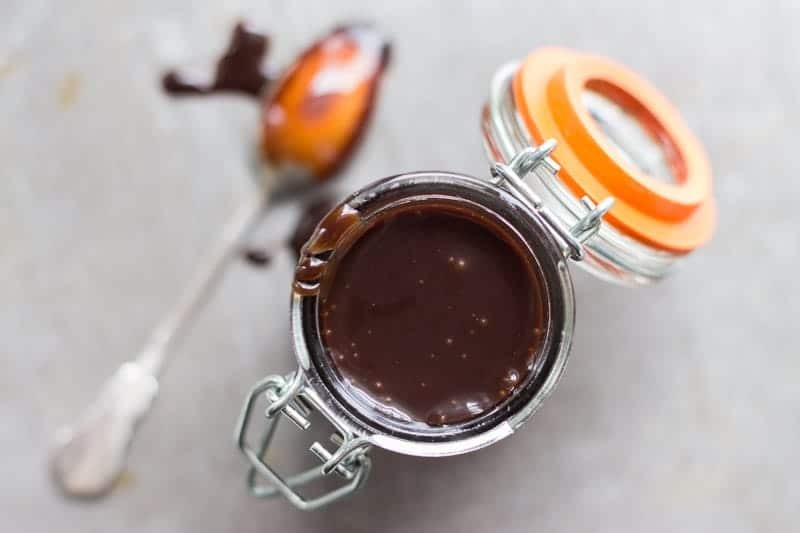 I love chai, chocolate, and coffee, so a mocha chai latte syrup recipe was practically inevitable. I’ve been experimenting with masala chai spices for years, and I’ve come up with a really nice blend. The fun thing about chai spices is that you can mix, match, and substitute to come up with your favorite flavor. There’s no “wrong” chai spice mix. Although many preparations of masala chai are brewed with whole spices (such as star anise, peppercorn, cinnamon bark, etc. ), suitable for steeping in tea, I’ve modified this preparation for use in fresh, hot coffee by calling for pre-ground spices for easy mixing and no need to steep. Using my new Ninja Coffee Bar® System has been a blast. You can use it to make six brew sizes and five brew strengths. The built-in hot and cold frother adds a lovely finishing touch to your favorite coffee. It’s brought out my inner barista and turned my kitchen into my own personal coffeehouse! The built-in frother makes it easy to add a frothed milk topping to your lattes. To make a latte, you need concentrated coffee plus hot milk and hot milk froth. 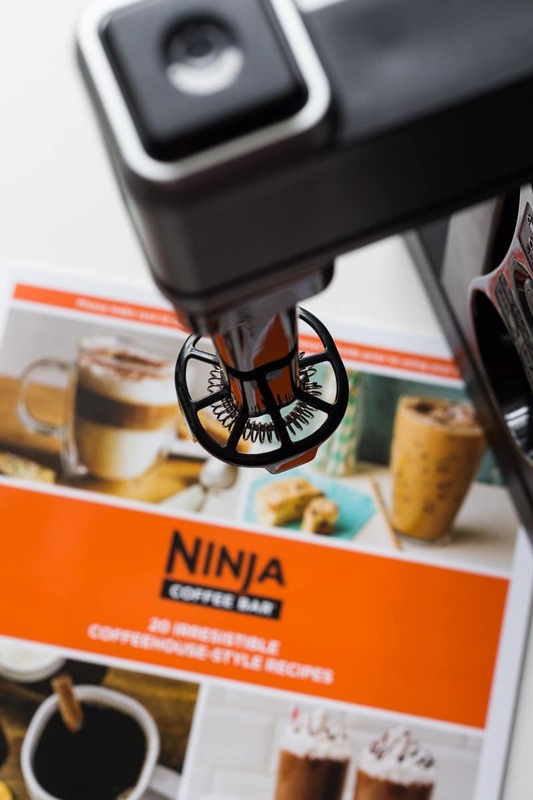 The Ninja Coffee Bar® System makes a Specialty brew strength that’s perfect for this purpose, and the built-in frother takes care of the frothed milk. 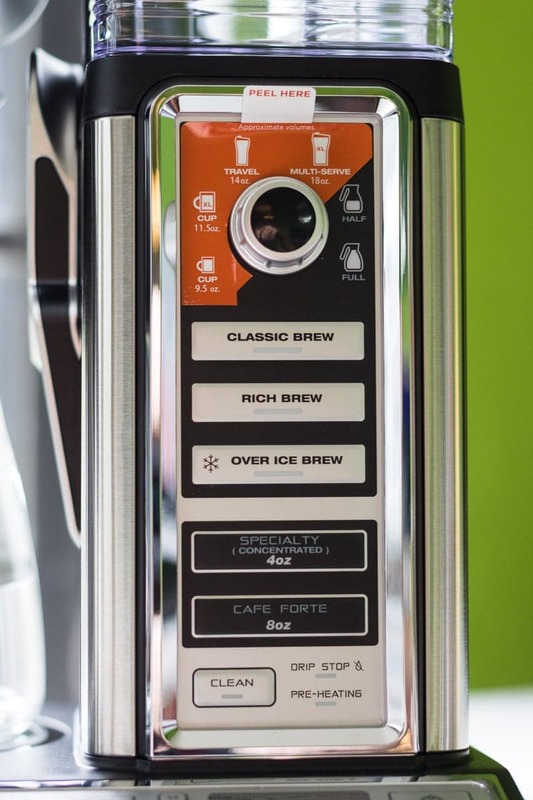 This system also makes Classic, Rich, Over Ice, and Cafe Forte strengths for other types of coffee drinks. 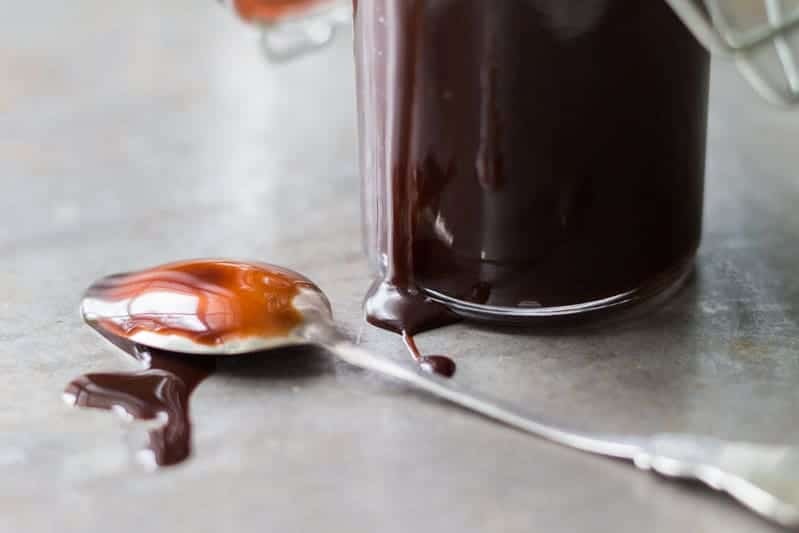 For the mocha part of the mocha chai latte, you’ll need your favorite chocolate syrup. Pick a good one. Good chocolate is important! For the chai part, you’ll need an assortment of spices, which I’ll detail in the recipe. Feel free to swap in or out to create a custom blend to your preferences. 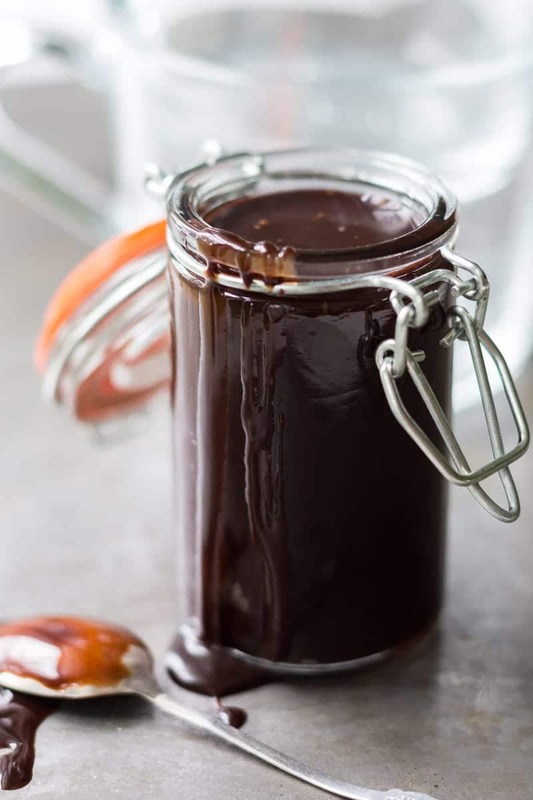 This flavored syrup can be used as an add-in to your brewed coffee, or even as a garnish on top of your coffeehouse-style drinks such as cappuccinos, iced coffee, etc. It’s also delicious straight off the spoon. How do I know? Well, let’s just say this recipe is thoroughly tested. Also try this Chai Spiced Hot Apple Cider! Stir the spices into the chocolate syrup, then cover and refrigerate. Add a few spoonfuls of mocha chai latte syrup to hot coffee to taste (before adding frothed milk or other garnishes). Nutrition facts are approximate and may vary. Looks so yum! Will try this one. I’d love to try making my own Skinny Caramel Macchiato with the Ninja Coffee Bar System. I am all about making thing homemade. First it always taste better and you know what goes into what your making. Adding this to my list of homemade things to make. Would go good in a gift basket. This syrup NEEDS to happen in my house…like now! I love how simple the recipe is. What an amazing looking coffee maker!!! I love chai tea, I have a feeling I would love this chai latte! The mocha chai latte syrup can really give you a unique and lasting taste in your coffee. It really looks so tasty and rich in sweetness. i’ll take a chai latte please 😉 ! I love a good chai latte. This syrup sounds like a great idea. It’s such an easy way to flavor all those coffee drinks. Now I know some coffee lovers who would absolutely adore to try this for themselves what an amazing sounding syrup and system! Now that looks really good. I bet my husband would go nuts for this. He loves mocha and lattes. He woul love this. I love how versatile this Ninja is! Chai Lattes are my husband’s favorite hot drink. I’d love to be able to make him one. This looks so good! We are all big coffee drinkers in my family and this mocha chai latte would be amazing. Ninja Coffee Bar System is something that my whole family would love for sure. It would make for a great Christmas gift for the family. Thanks for sharing this awesome review. I would love to try and make the Mocha Chai Latte Syrup, that sounds so good. Oh my gosh, I love Ninja products. That is a yummy sounding recipe. That looks absolutely amazing!! I love that it has a built in frother! My friend has one. It makes nice coffee and the frother is great! Oh, this looks amazing! I need one of those now! Holy smokes, is this the same Ninja brand that makes the juicer? I can’t believe there is a coffee machine! This chai syrup is exactly what I would be wanting for my morning brew. Awesome! This looks SO good!!! Looks like a proper coffee shop machine! I have a Keurig… But I’ve been thinking about upgrading! So this syrup is being made in my house tonight without a doubt. It sounds amazing and is a real game changer. This is such a great machine! I love all of the features! The Mocha Chai is a must try also!